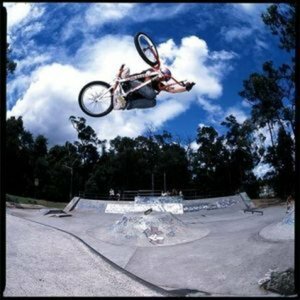 Down to Queensland (Australia) for three weeks, 19 years old bmx rider Brandon Loupos just released one of the most electric edit of 2012. It smells like a teen spirit and it feels good. We hope that Brandon is soon going to meet bigger bmx brands with serious offers.